A little over a two months ago when I started telling people I was moving to CloudApp from Adobe, I was encouraged to hear how many of myfriends already loved the product. I heard raving reviews from colleagues,connections on social media, and friends at other large respected enterprises.I thought it would be fun on a Friday to share some recent love that our community has shared about CloudApp. If you would like to contribute to afuture Community Friday post, feel free to tag us on Twitter or Facebook and use the hashtag #GetCloudApp. 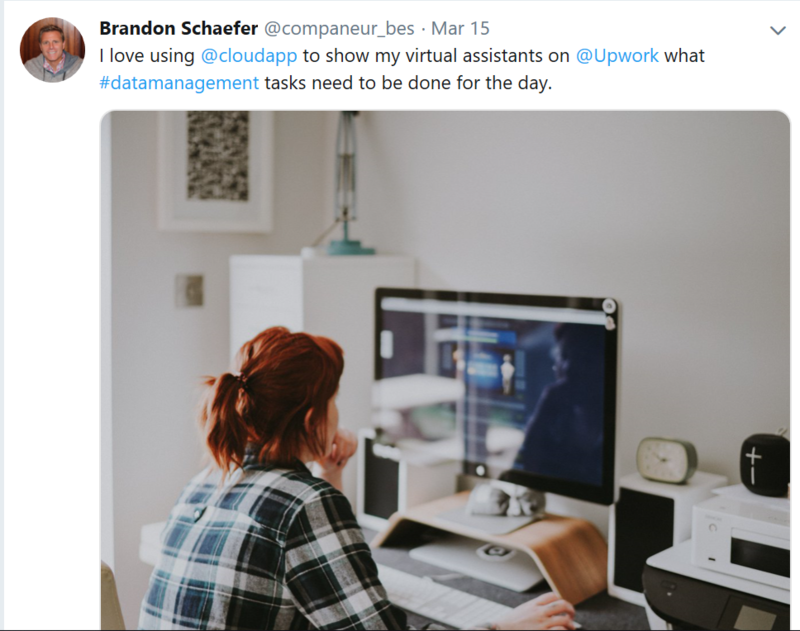 Our friend Leonard Kim is a new user to CloudApp, but has already been able to find some immediate use cases to help promote his work on social and his new book coming out. 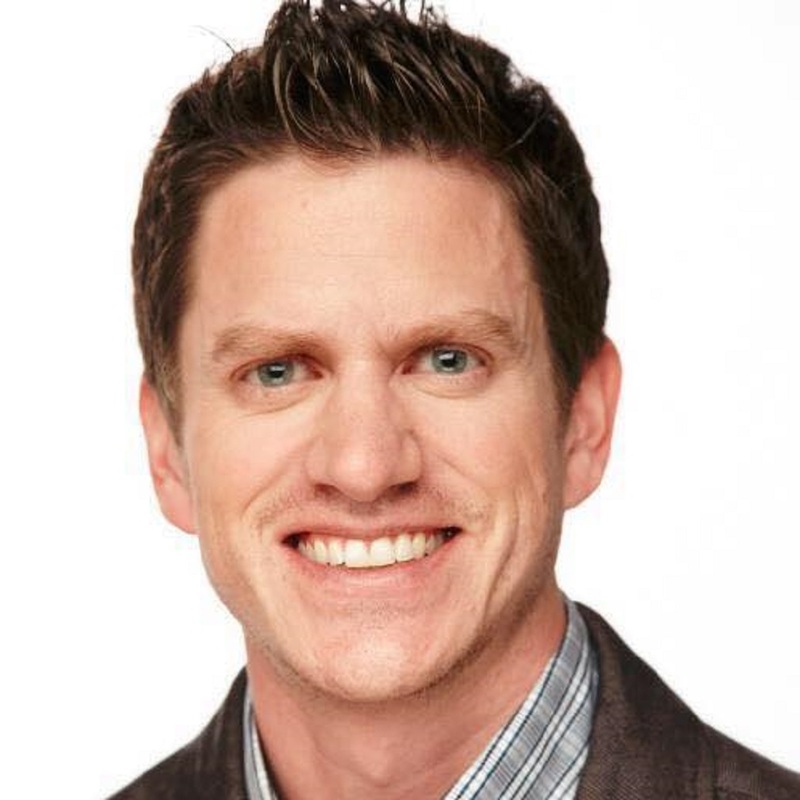 Brandon Schaefer loves using CloudApp to connect with his virtual assistants. Daniel Hoang is using his instance of CloudApp to test out comms and training applications for his business. Thanks to Daniel, Brandon, and Leonard for the love this week. We love our community at CloudApp and appreciate the feedback we receive on social as well to ensure our product is continually evolving with what our customers want to see from it. Join us in the conversation on Twitter and Facebook and by following our CEO Scott Smith and VP of Marketing Joe Martin on Twitter. All aboard the CloudApp train, also its clearly 8 chugas before you say choo choo.